Dr Ofweneke, who is currently one of the most sought-after emcees in the country, is taking his career to the next level. 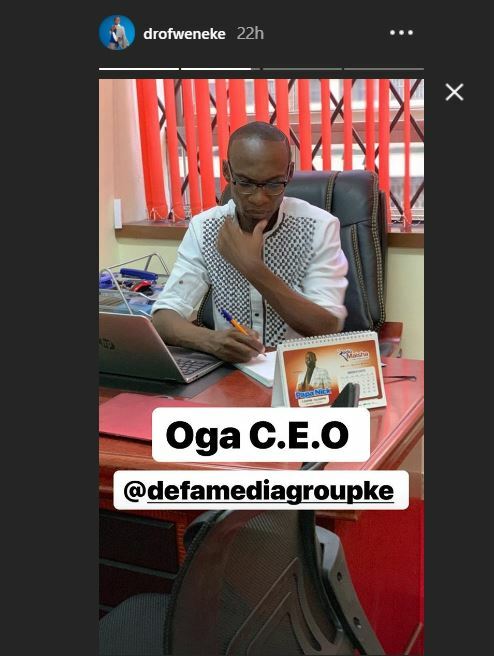 The comedian and television personality is now the founder and CEO of a media company, Defa Media Group Ltd. The Thursday Night Live host will be running the company alongside his business partner and fellow corporate emcee Abel the mc. The company handles events management, artists booking, brand activations, and digital marketing. 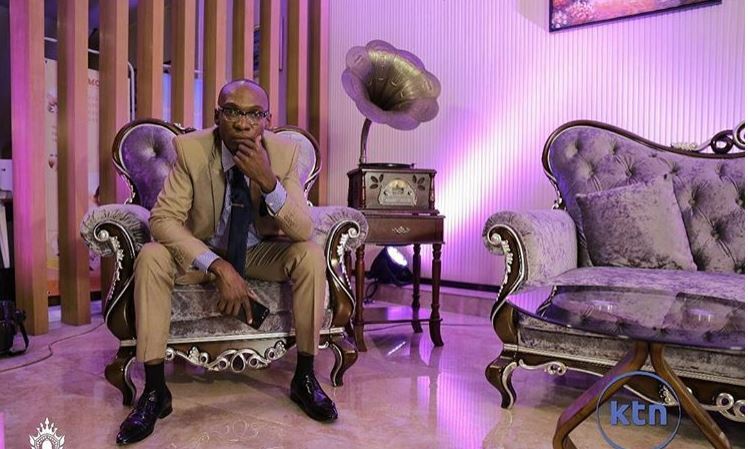 An elated Dr Ofweneke took to social media yesterday to celebrate the milestone with his fans. 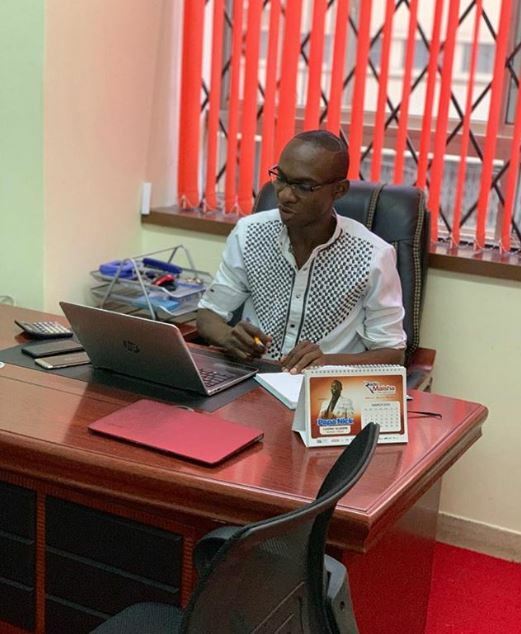 He posted a picture of his new office and revealed that his parents visited him to bless the new business venture.